After Miniature Succulent Decoration and Miniature flower-pot decoration’s post success. It’s clear that people are interested in gardening craft and design involving succulent. Succulents are trending among gardeners because they offer beauty with less maintenance to gardeners. 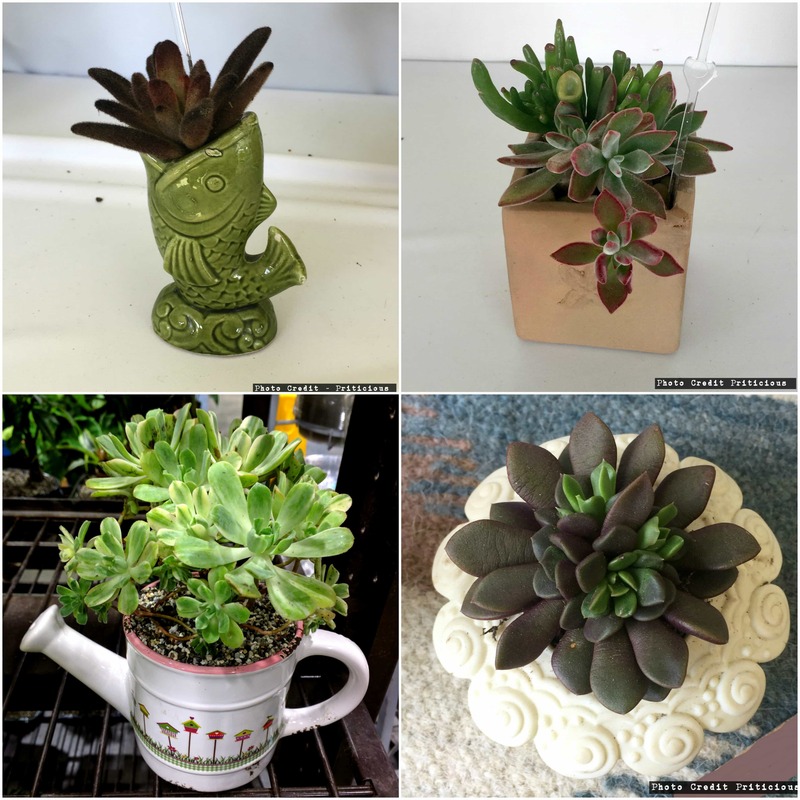 So today, I am sharing some more inspiration for succulents decoration inspiration from Coronado flower show and shops in San Diego. Please note I am not the person who created them , I just catch them in my camera and sharing you on this site. 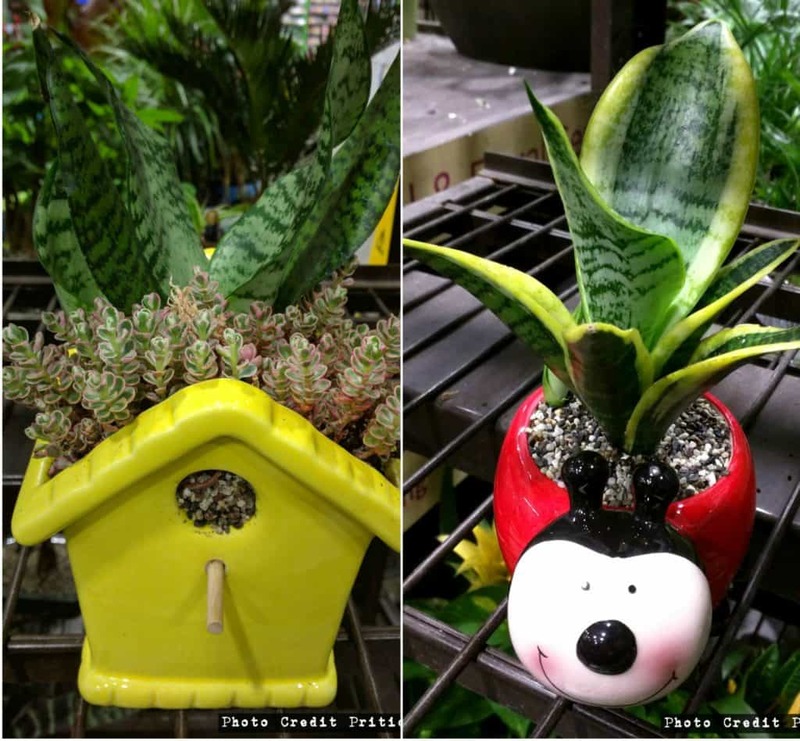 Let’s get creative in our gardening crafts!